We have a wide range of embossed wooden appliqués as well as embossed wood trim. They are primarily used by furniture and cabinet makers and also home builders. 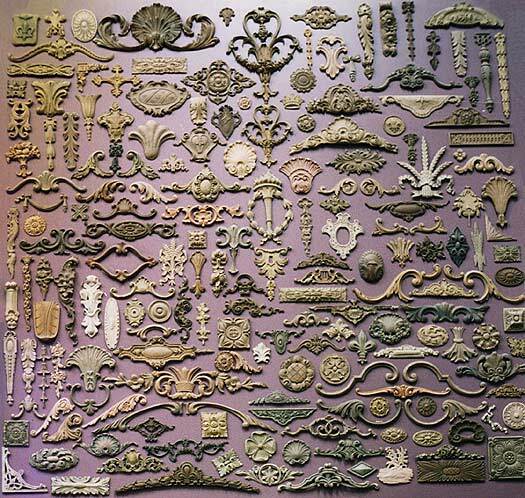 Many of our embossed appliqués, medallions, cartouches, motifs and moldings are a great way to add decorative elements to your home décor.